Galvanised tubes can be implemented in structures, frames or railings when used in conjunction with Fastclamp fittings. 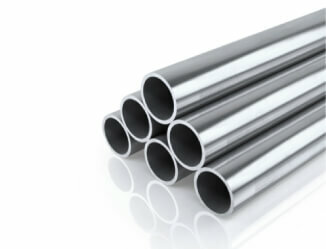 The application of zinc coating or galvanisation ensures that these tubes are perfect for industrial & outdoor use. For more information give is a call or fill in a request a quote form.